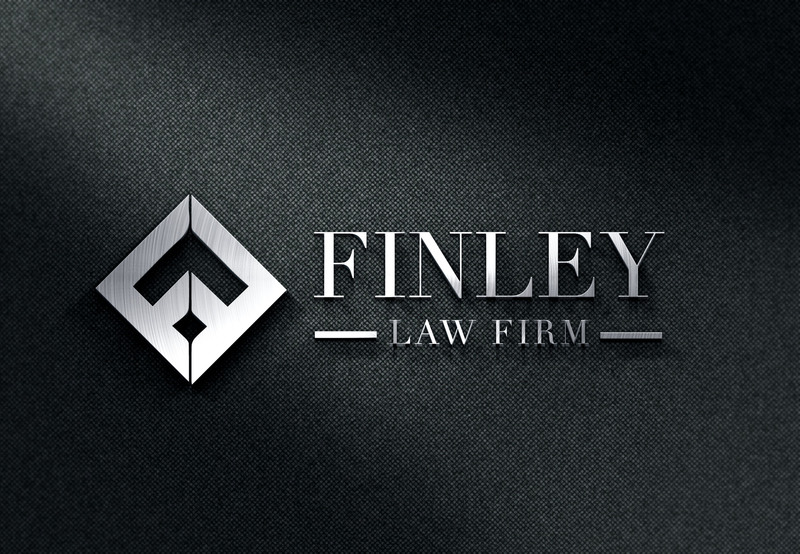 Finley Law Firm focuses on providing affordable and proactive strategies when possible to avoid court action. The firm assists clients to utilize the following estate planning tools: Revocable Living Trusts, Wills, Powers of Attorney, Living Wills, Healthcare Power of Attorney, Healthcare Directives, Life Insurance Trusts, Family Limited Partnerships, Family Limited Liability Companies, Corporations, Charitable Trusts, Medicaid Planning, Asset Protection Trusts, and Other Estate Planning and Tax Planning Strategies. Where proactive solutions have expired, Finley Law Firm assists clients to seek authority from the courts to settle estates and trusts and finalize distributions to beneficiaries and heirs. Finley Law Firm is an estate planning, business planning, and probate firm in Bountiful, Utah. We help preserve your assets for those you love and provide peace of mind through proactive planning. If necessary, we make probate as smooth as possible. Christopher J. Finley practices in the areas of estate planning, probate and trust dispute law, commercial litigation, real estate law, employment law, contract law, collections, and business organization and administration. He has extensive experience as support for complex commercial and civil litigation matters, including claims in such areas as civil RICO, fraud and fraudulent transfer, real estate, medical malpractice, personal injury, and bankruptcy adversary proceedings. His experience motivates him to engineer excellent proactive solutions for businesses and individuals to avoid litigation where possible and provide valuable insight and representation for clients faced with court action.